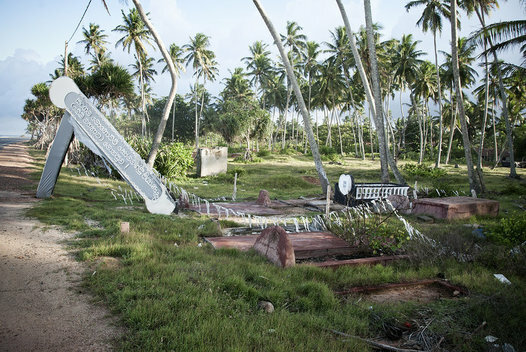 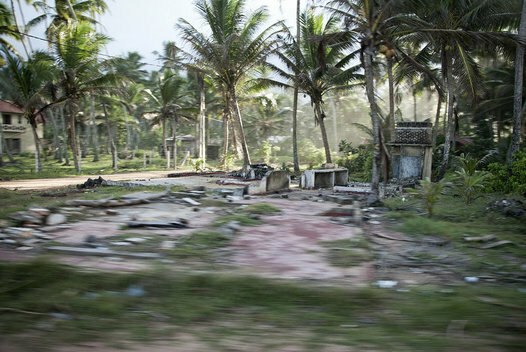 The coastal village of Serigama, Sri Lanka lay in ruins two years after the Tsunami of December 26th, 2004. 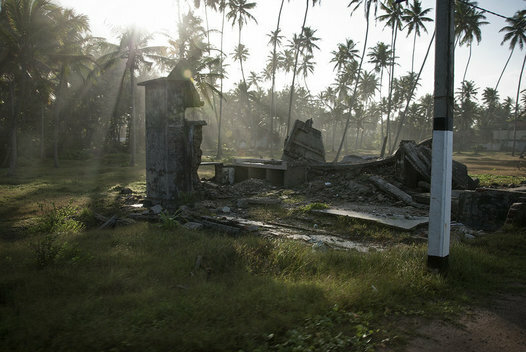 Architecture for Humanity-Minnesota volunteers look over the plans for the new Community Center in Sri Lanka. 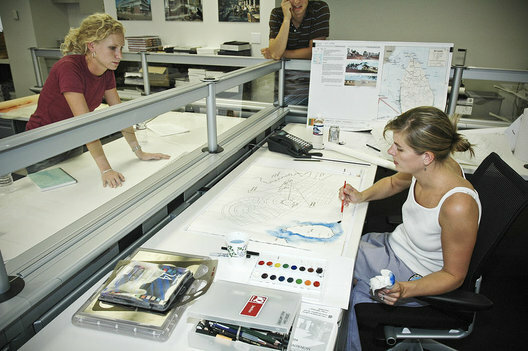 Architecture for Humanity-Minnesota volunteers Cassie Neu and Katheryn Martinson look over the site plan for the new Community Center in Sri Lanka. 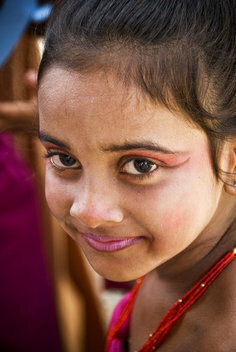 Architecture for Humanity-Minnesota volunteers present their designs to the Minnesota Sri Lankan Friendship Foundation members. 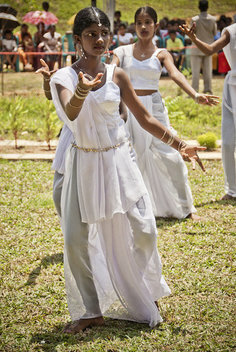 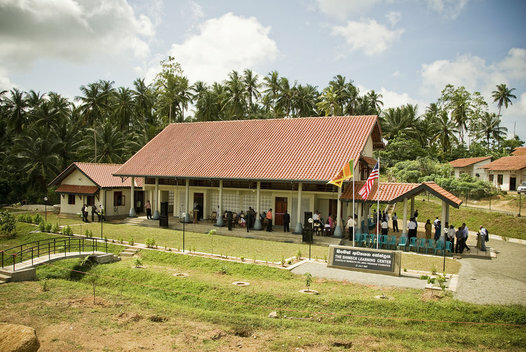 The Shimek Learning Center provides education, and education resources to people who lost their homes to the tsunami. 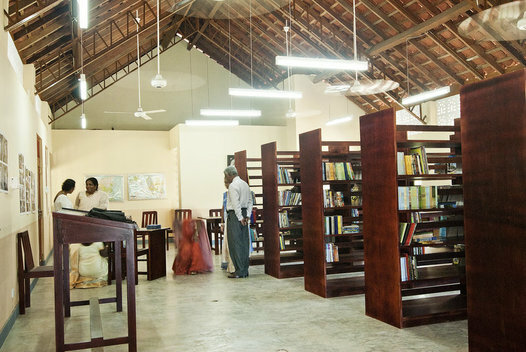 The new library in the Shimek Learning Center provides residents access to books for the first time. 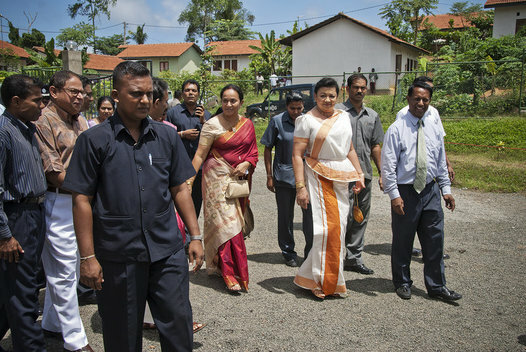 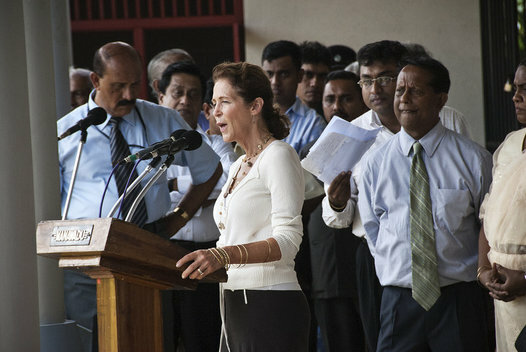 Kay Shimek speaks to the Sri Lankan residents about why they felt it was important to build the Shimek Learning Center. 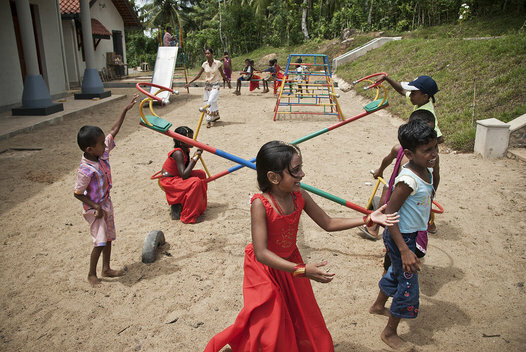 Children play on the new playground at the Shimek Learning Center.